the proposed s 54A offence should be removed and considered within the context of the Crimes Act 1961. 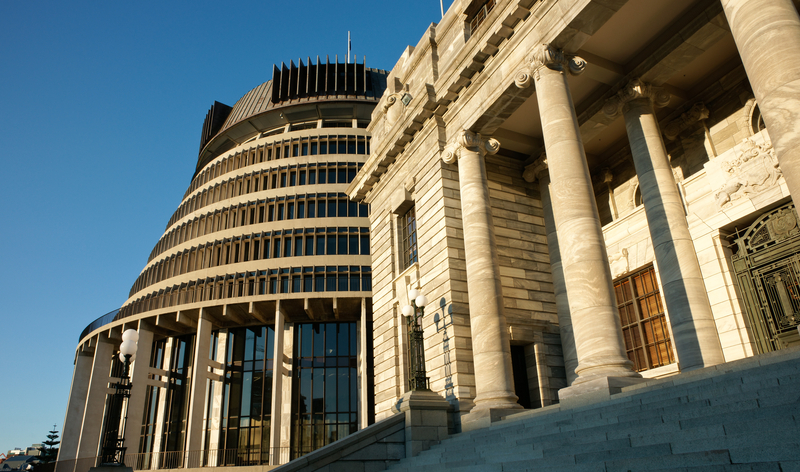 The submissions set out the historical background to assault rifles, before explaining how a 2013 Order-in-Council allowed assault rifles to become readily available, and then addressing the specific problems with the Bill summarised above. If you want to know what went wrong and how we got to the stage, read the submission.